We are so excited for our very first community lei making day at Hale Makua in Wailuku! 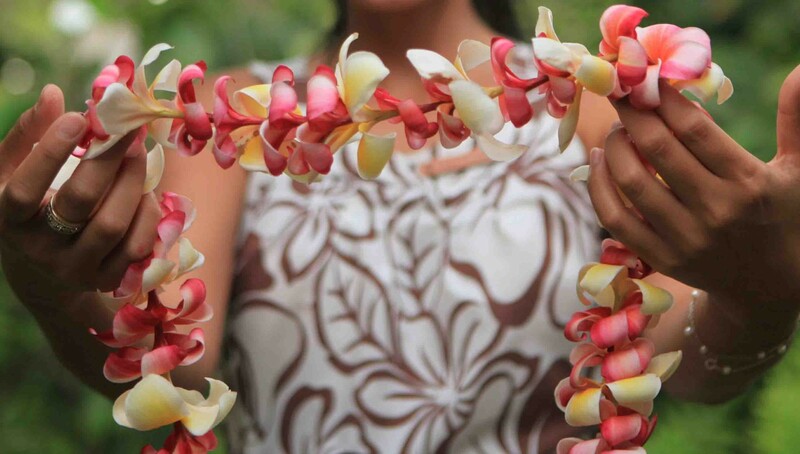 We will join in with the residents of Hale Makua and learn how to make fabric leis – and you can too! Contact us or simply show up on November 21, 2015 and get ready for some good times creating fabric leis to hand out in the world. You can even take one home to honor your own kindness!